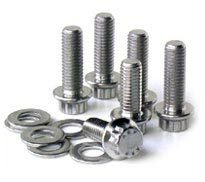 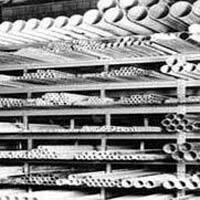 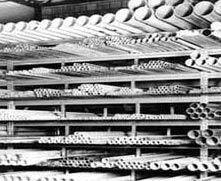 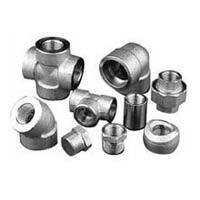 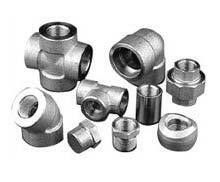 Vinayak Steel (india) is a well reckoned Exporter and Supplier of Metal Products such as Nickel Alloy Plates, Steel Plates, Metal Pipes & Tubes Metal Fasteners, Metal Flanges, Metal Valves, Buttweld Pipe Fittings and Forged Pipe Fittings. 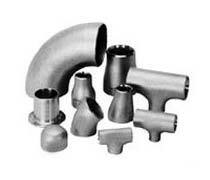 Our products are known for their features like durability, perfect finish, dimensional and operational accuracy, corrosion and abrasion resistant etc. 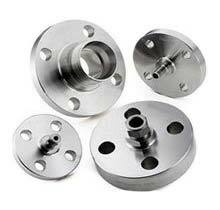 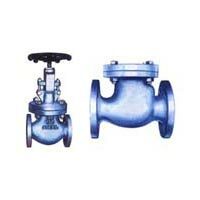 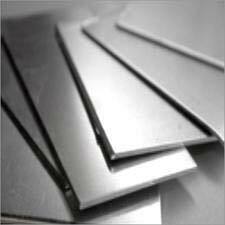 Made from superior grade metals, our products are available in a variety of specifications.